Welcome home! 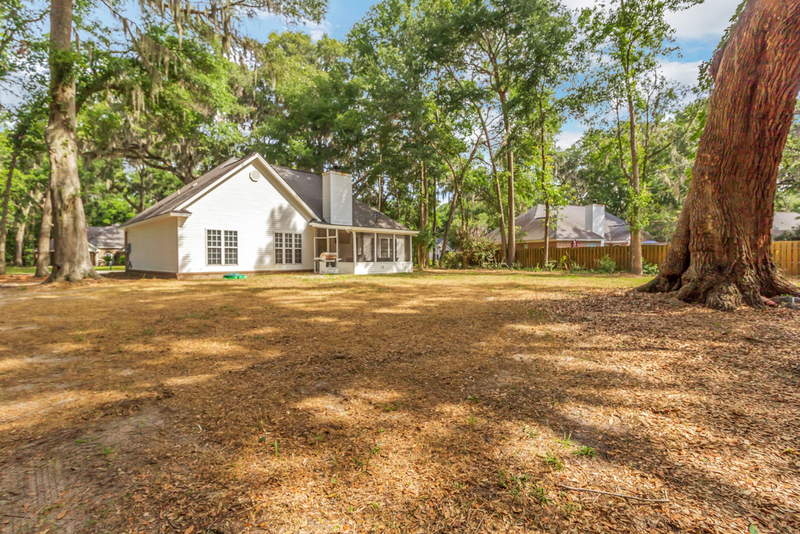 This amazing 3bd/2ba home sits on a 0.52 acre lot with beautiful live oaks! 2-car garage! Tall ceilings throughout with separate formal dining room! Vaulted ceiling in living room with wood burning fireplace! Split floor plan! Wood laminate flooring in the main living areas and new carpet in the bedrooms! 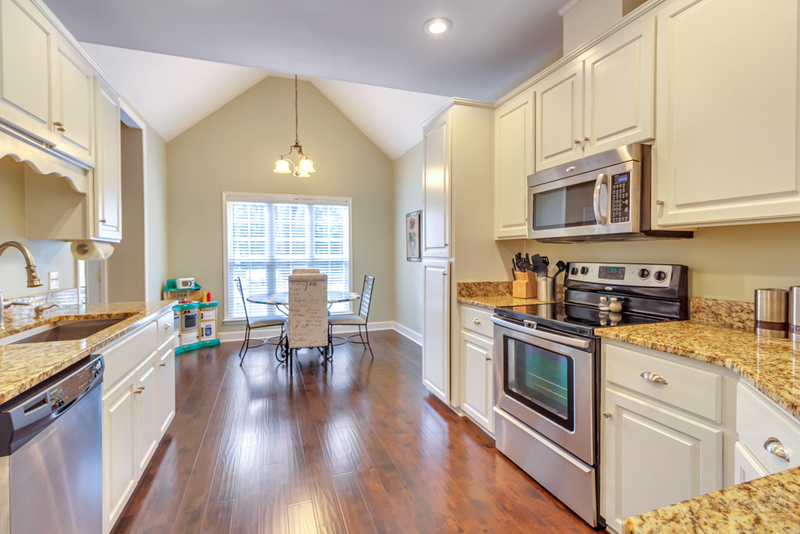 Eat-in kitchen with plenty of cabinet space, stainless appliances, and granite countertops! 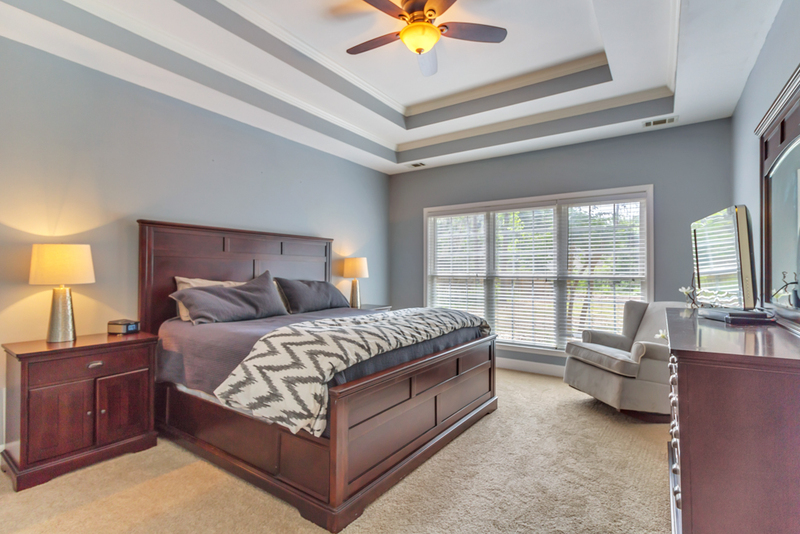 Master bedroom suite features a double tray ceiling and spacious walk-in closet! Double sink vanity, jacuzzi tub, and separate shower in master bath! 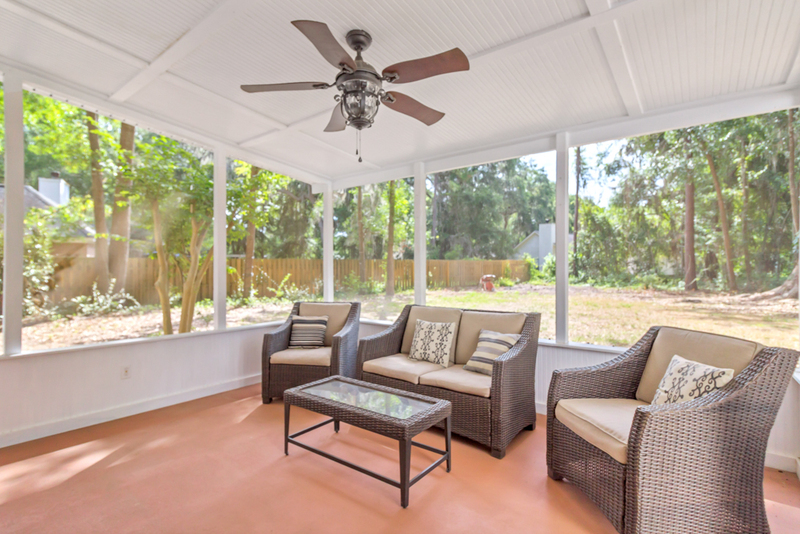 Relax on the screen porch and enjoy nature overlooking the huge backyard with a beautiful tree canopy! Great community amenities! Will not last! To view more information about this home in RICHMOND HILL, GA, including pricing and pictures, click here! We bought this house in 2008 and have enjoyed making it our home over the last nine years . We have poured many hours and dollars into this home and love everything about it. We fell in love before entering the door. The gorgeous oak trees and the exterior had us sold before we walked inside. The inside was definitely in need of updating, with blue tile throughout and floral wall paper in nearly every room the renovations started right away. Since we fell in love with the outside of the home we wanted to take advantage of all the lot had to offer and created our favorite room, which is the screened-in porch. We have eaten many dinners and watched countless Georgia football games out there. Some of our favorite features inside are the new floors, the spacious rooms, and the granite countertops in the kitchen. The neighborhood was another wonderful feature for our family. Growing up in Richmond Hill, we have always known what a great community Buckhead is. We have amazing neighbors that will go out of their way to help you. We also take full advantage of all of the amazing amenities Buckhead has to offer. With a pool, basketball courts, tennis courts, walking trails, a playground, and a pond, there is something for everyone. Although we absolutely love our home, we have always wanted to live in a house on the water and have just recently purchased a lot where we will build. We hope that you enjoy this home and this great community as much as we have. 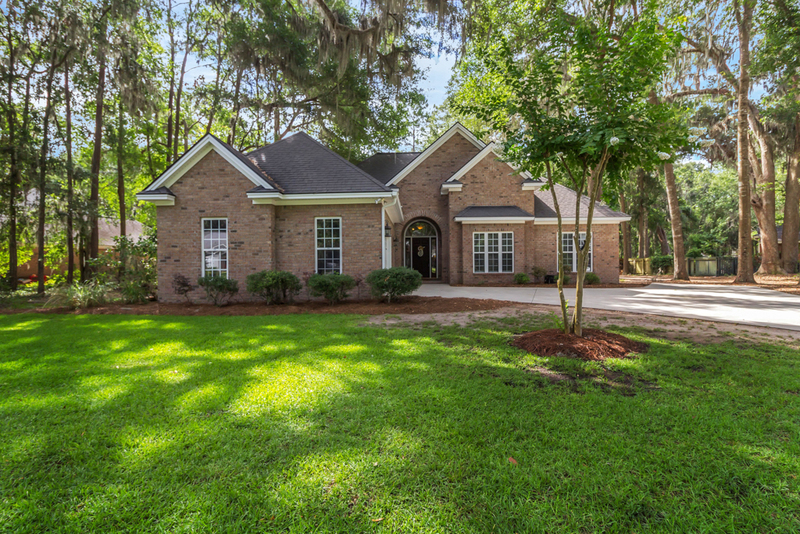 To view more information about 388 Laurenburg Drive, Richmond Hill, GA 31324 including pricing and pictures, click here!